Do you have an aged family member at home? Then, you must be constantly worried about him or her well-being? But it is not always possible to sit at home and care for them. However, now you don’t have to take any hassle for them. 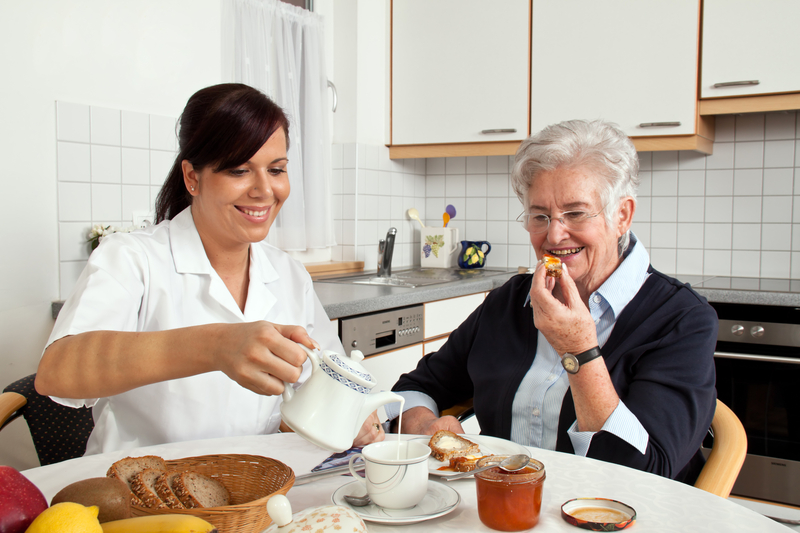 We, at Bayshore Homecare, bring you comprehensive senior home care services with the help of our expert team of nurses, managers, and caregivers who are trained to engage a person’s body, mind, and spirit to ensure a high quality of life for them along with enabling them to live independently at home without losing their dignity. We are known for our healthcare management, social and mental enrichment, along with wellness and personal assistance. Having been in this industry for 30 years now, we have gained a solid reputation in areas like Clearwater, Hillsborough County, Largo FL, Pasco County, Pinellas County, and Tampa. Here, we bring you a list of home health care services offered by us. Take a look. One of the major risks that we often notice with the elderly is a sudden fall or getting an injury again on the injured part. This can prove to be dangerous if not taken care of. We provide you with experienced aides who are trained to assist the elderly while walking or when they have to be moved from the bed to a mobility chair. They can also help these patients improve on the exercise plans for enhancing and maintaining their flexibility and mobility. Maintaining proper hygiene is also important for the well-being of the aged people. We have caregivers who can assist in bathing, washing, dressing or personal grooming. We ensure a comfortable and safe environment for personal care. Regular medication is crucial for the physical and mental health of the seniors. But quite often, they forget or cannot keep a track of which medicines to have at what time. Our caregivers can give gentle reminders about these prescribed medications at the appropriate time so that their health and wellness is not compromised. So, what are you thinking? Quickly call us at 800-335-2150 and get the right home health care for your elderly today.